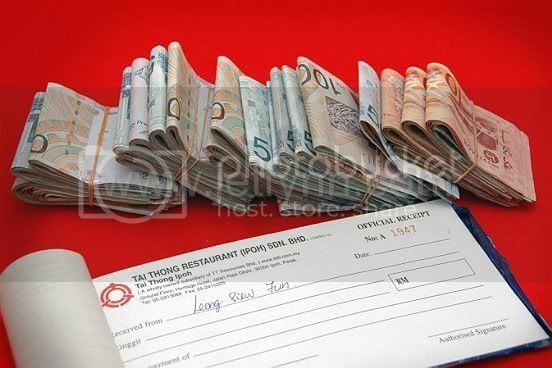 Where does the money or ang pow collected during a wedding dinner reception goes to? 1) Collect and go home to count. 2) Immediately count and pay the restaurant bills. Actually it is advisable to take option 2 as carrying too much cash around tends to attract non- desirable attention.